1. A Pioneer in the field of IT Education. AMA University was founded in 1980 by Dr. Amable R. Aguiluz V who saw the demand for professionally trained computer professionals in the country that time. Focusing mainly on computer related programs, AMA was indeed an institution that falls under the classification of “computer school” even back then. 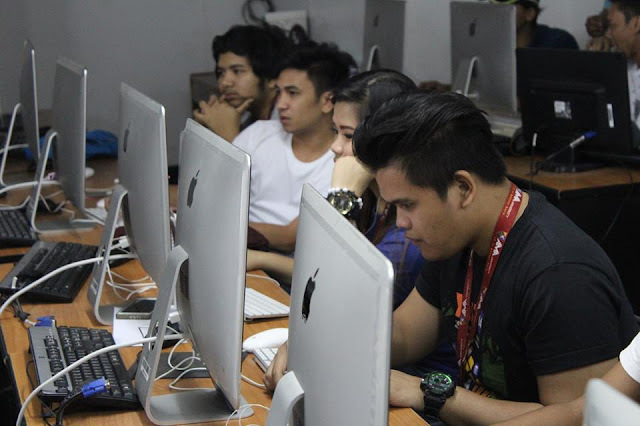 Currently, AMA has extended its field of expertise by offering other programs, but nevertheless, all programs include subjects that would help its students become proficient in technology. A recent article published by entrepreneur.com.ph states that based on the data shared by Jobstreet.com, graduates of AMA are among the highest paid employees in the country. This makes sense, especially if we consider the skills required by the industry today and what most AMA graduates would probably possess, which is of course, IT skills. Almost every company today will have significant requirement for people with knowledge in technology, which makes AMA graduates fit for the need. AMA chooses its partners well. It knows what brands or companies would best match its reputation and will help improve the quality of education it delivers. AMA usually tie-up with tech companies that would be willing to share their technology to the institution for the students to use. As a result, the students get to learn how to operate different applications and technology, while the partner creates users of their product and generate potential customers as well. Eversince it started operating, it has been ahead in terms of delivering lessons using technology. Recently, AMA launched its newest program called AMA Online Education. It also implements blended learning method for its Senior High School program, wherein students experience blended learning, which combines face to face and online classes. AMA is accredited by reputable institutions and regulating bodies for programs aligned to its areas of expertise. Most of its accreditation were given or awarded because of its excellent standing and performance in the fields where it specializes, and for meeting the standards set by the accrediting bodies. Accreditation is important, as it is a way of ensuring that the quality of education that an institution will deliver is excellent, and its students will be highly competent when they graduate. 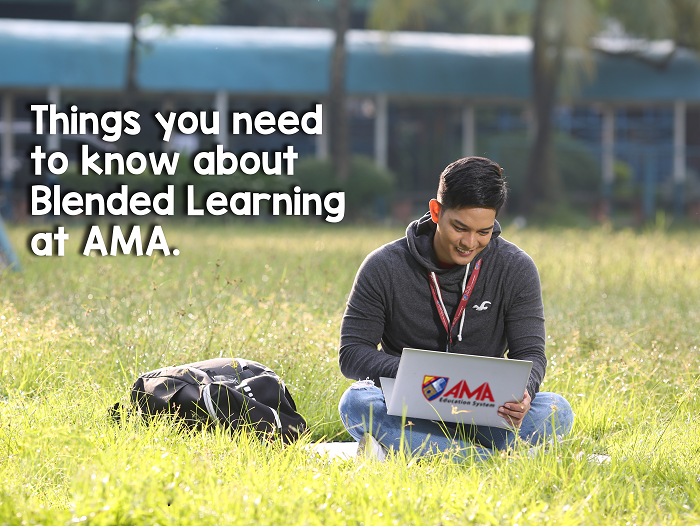 You may visit www.ama.edu.ph to learn more about AMA University.